Thermogenic formula to boost metabolism. Burn uses the polyphenol and catechin rich Sanfenon ® green tea extract. 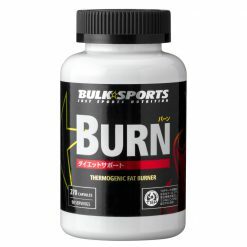 It is recommended that you use Burn in conjunction with a proper diet management and exercise program. Other diet supplements designed to be used with Burn include LCLT, CLA, and Biomega 3. Take 2-3 capsules per serving, and 9 capsules daily. Take 3 capsules about 30 minutes before meals 3 times a day. 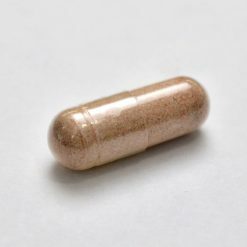 On a training day, take 1 of the 3 daily capsules prior to exercise. Burn provides about 200mg of caffeine per meal. Do not take with other caffeine-containing supplements.